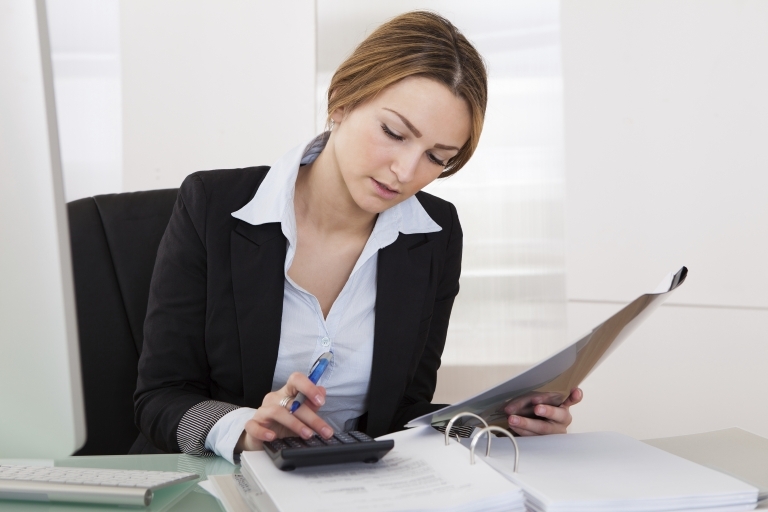 Maintaining accurate financial data is often a challenge for small business owners. If you need assistance managing your accounting, bookkeeping, and taxes, turn to Gatlin Plymouth LLC, a Plymouth, IN CPA serving clients throughout North Central Indiana. As your financial advisor, we expand our focus beyond your everyday needs to deliver short-term and long-term accounting solutions that save time and preserve resources. Our smart, analytical insights will make sense of your finances, lower your tax exposure, and increase profits so your business can grow. We use a team approuch to serving our clients so we may provide a steady supply of reliable financial advice and direction along with a number of essential accounting services including bookkeeping, cash flow analysis, and tax planning. If you’re starting a new business, we can help you identify which entity has the most tax advantages. We’ll also show you how to setup accounting processes that will allow you to precisely track your financial data and make filing your taxes at the end of the year easy. And for individuals, we’ll prepare and file your tax return electronically, so you get your refund quicker. Regardless of what services you need, our approach is centered on customer service, with the goal of developing a lasting professional relationship. Call 574-936-5211 now to speak to our supportive team or request a free consultation online. 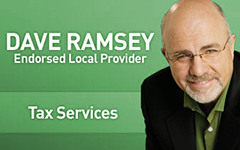 Gatlin Plymouth LLC is proud to be a David Ramsey Endorsed Local Provider for Tax Services. 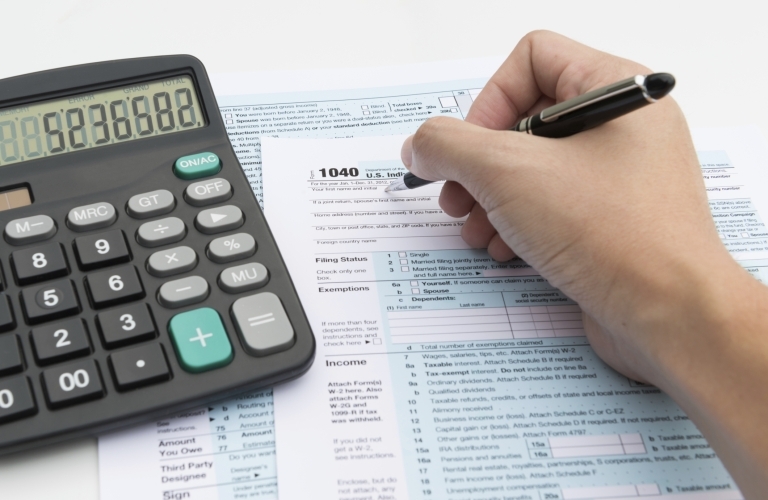 Gatlin Plymouth LLC offers businesses and individuals a variety of tax services, ranging from simple tax return preparation to more complex tax planning strategies. As an experienced Plymouth, IN CPA firm, we're able to offer a wide range of industry-specific accounting and bookkeeping solutions to businesses in a variety of niche industries.